Dr. Upul Attanayake is an associate professor in the Department of Civil and Construction Engineering at Western Michigan University, Kalamazoo, Michigan. In 1998, he obtained his B.S. (Eng.) degree with honors from the faculty of engineering, University of Peradeniya, Sri Lanka. Dr. Attanayake was one of the Millennium Scholarship recipients from the Asian Institute of Technology in 1999. He obtained his M.Eng degree specialized in structural engineering in 2001. His research was on structural dynamics/earthquake engineering. Dr. Attanayake was successful in securing a graduate research assistantship from the Center for Structural Durability at Wayne State University, Detroit, Michigan, to continue graduate studies towards his Ph.D. He worked on several Michigan Department of Transportation sponsored research projects on condition assessment and health monitoring of highway bridges. His doctoral research was to develop rational load response analysis models for orthotropic bridge decks integrating the mechanics of materials and macromechanics concepts. Dr. Attanayake graduated from Wayne State University in 2006 and worked as a postdoctoral researcher at the Center for Structural Durability until December 2006. In January 2007, he joined Western Michigan University as a research associate. In August 2008, he assumed duties as an assistant professor (term). Dr. Attanayake became a tenure-track assistant professor in 2010, and an associate professor in 2014. 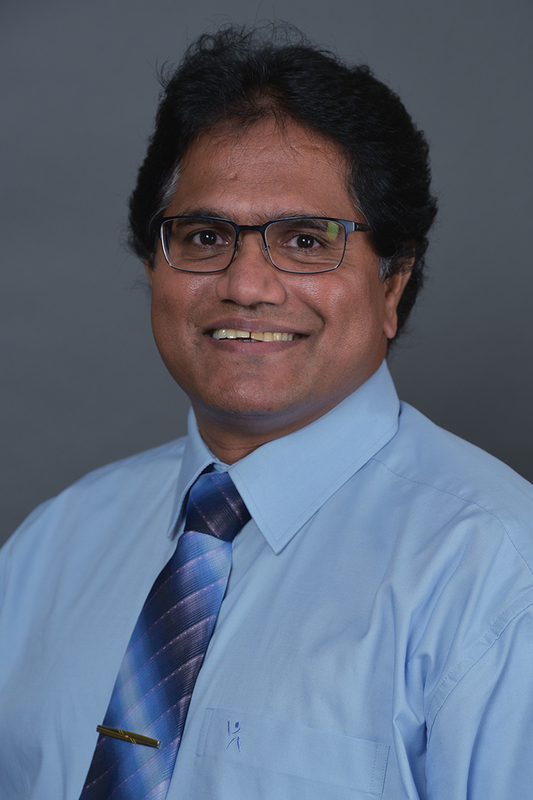 Dr. Attanayake’s teaching effectiveness has been recognized with fellowships and awards such as 2008 ExCEEd Teaching Fellowship from the ASCE and Outstanding Teaching Assistant Service Award from Wayne State University. In addition to his regular undergraduate and graduate teaching responsibilities, he conducts workshops for professionals. Dr. Attanayake’s research on condition assessment and health monitoring of highway bridges integrate structural system behavior and material response to harsh environmental conditions. His technical specialties include accelerated bridge construction (ABC), structural and bridge engineering, structural dynamics, mechanics of materials, development of analysis and design models for orthotropic bridge decks, condition assessment and health monitoring of structures, concrete durability, nondestructive testing, and finite element applications. In 2012, Dr. Attanayake was recognized as the Outstanding New Researcher by the College of Engineering and Applied Sciences at Western Michigan University. Dr. Attanayake is a registered Professional Engineer (PE) in the state of Michigan. He is a member of the Transportation Research Board Technical Committees, AFN30-Durability of Concrete and AFF30-Concrete Bridges, member of the American Society of Civil Engineers (ASCE) and a professional member of the Precast/Prestressed Concrete Institute. Dr. Attanayake has authored and co-authored more than 50 peer-reviewed papers and 20 technical reports. He has made more than 50 technical presentations at national and international conferences, and reviews papers for many professional journals including the ASCE Journal of Bridge Engineering and the Journal of Performance of Constructed Facilities. In 2012, in recognition of his service, Dr. Attanayake was selected as an Outstanding Reviewer by the ASCE Journal of Bridge Engineering.